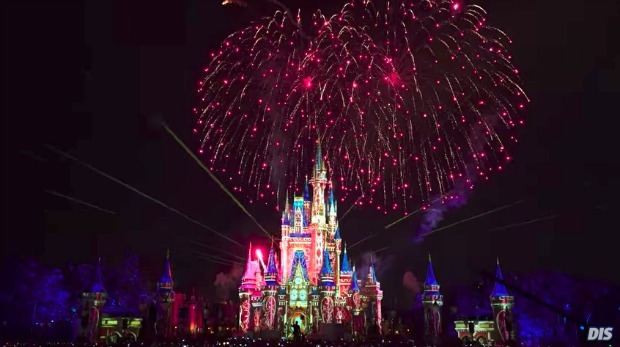 In addition to fireworks, the stunning new nighttime extravaganza features more lasers, lights and projections than any show at Magic Kingdom Park before it. “Happily Ever After” is also an entirely new kind of Disney storytelling, one that takes guests on an inspiring journey filled with heart, humor and emotion. Guests become part of the journey themselves as they follow favorite Disney characters on an adventure to seek out their destiny, face adversity and ultimately fulfill their dreams on the road to their happily ever after. The 18-minute spectacle features moments from classic Disney films such as The Little Mermaid and Aladdin to modern blockbusters Moana and Zootopia. Cinderella Castle becomes part of the story itself, with dazzling projections bringing heartfelt Disney stories to life on and around the iconic 18-story-tall castle. Quasimodo from Hunchback of Notre Dame swings from the turrets. Woody and his pals from Disney Pixar’s Toy Story recreate the castle entirely out of toys. And Maleficent from Sleeping Beauty envelops the castle in her signature green flames. The story begins with scenes of fantastic dreams full of hope, wonder, magic and light. Disney villains soon become part of the story, attempting to quash those beautiful dreams and forcing the heroes to fight for what they believe in. Overcoming their fears, the heroes triumph and are celebrated with spectacular fireworks. The score for “Happily Ever After” was recorded by a 75-piece orchestra in London and includes tunes from a multitude of Disney movies, including Aladdin, Brave, Tarzan, The Lion King, and The Princess and the Frog. NOTE: Happliy Ever After fireworks replaced WISHES on May 12, 2017. This event is subject to availability. The Dessert Party begins one hour before nighttime fireworks, so the time will change depending on the night. You may want to double check your reservation time a couple of weeks before your trip. The party includes a self-service buffet at the Tomorrowland Terrace with sweets, beverages and exclusive viewing of Wishes, the nightly fireworks. 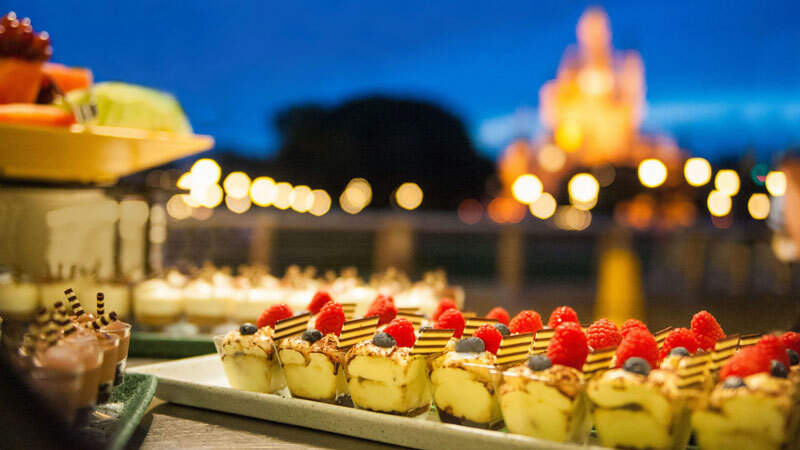 Guests will be able to enjoy a selection of desserts, such as chocolate marshmallow tarts, macarons, the signature 'Happily Ever After' cupcake which is red velvet cake with yellow buttercream icing and a special chocolate garnish, and more. A sparkling cider toast will take place as the fireworks begin. Other beverages include hot drinking chocolate, signature lemonades, coffee and tea. Reservations are highly recommended as space is limited. To reserve a space, prepayment is necessary. Guests who book same day reservations for the dessert party will have their viewing area reserved in the Plaza Gardens, which was the former FastPass+ viewing area for Wishes. 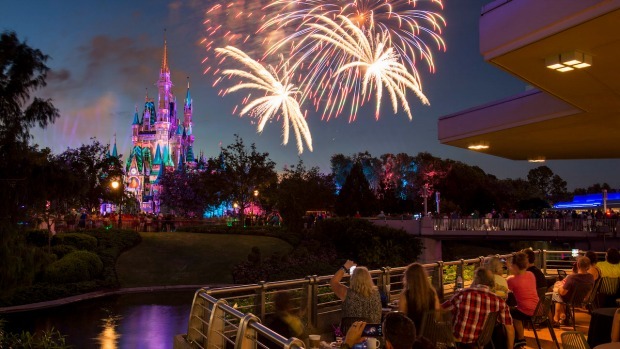 Guests with advanced dining reservations will have their choice of watching the fireworks from either the Tomorrowland Terrace viewing area or the Plaza Gardens. 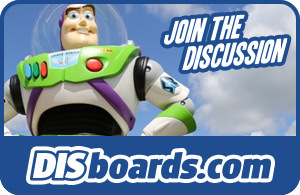 Cost is $69 for Plaza Garden viewing ($41 ages 3 to 9); Tomorrowland Terrace is $84; $50 ages 3 to 9. Both include tax but not gratuity. Gratuity isn't required, but is an option if you so desire. Separate Magic Kingdom Park admission is required but not included in the cost. The fireworks experience may be changed or canceled without prior notice. The Disney Dining Plan is not accepted for this party. There are reserved tables and seating for the Tomorrowland Terrace location, but the Plaza Garden is standing only. 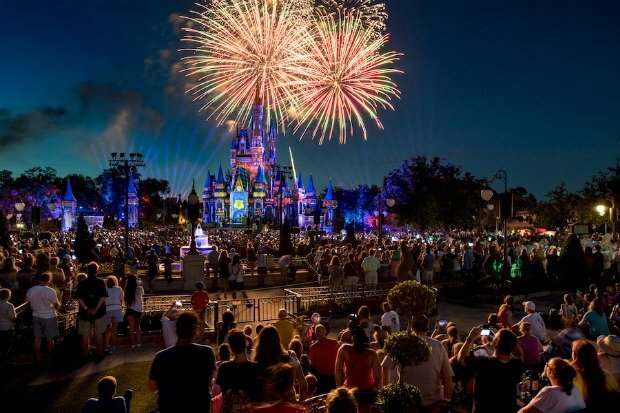 Magic Kingdom has extended their very popular fireworks dessert party options with a brand new After Fireworks Dessert Party. 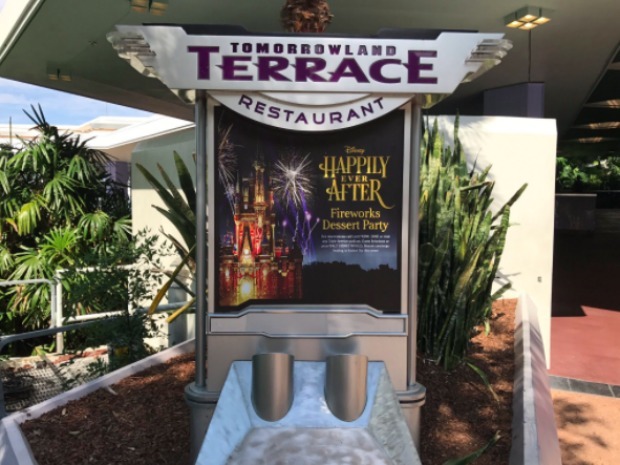 Attending guests will be treated to a reserved viewing space in the Plaza Garden to watch the nighttime spectacular, followed by an exclusive dessert party at Tomorrowland Terrace after the show’s finale. 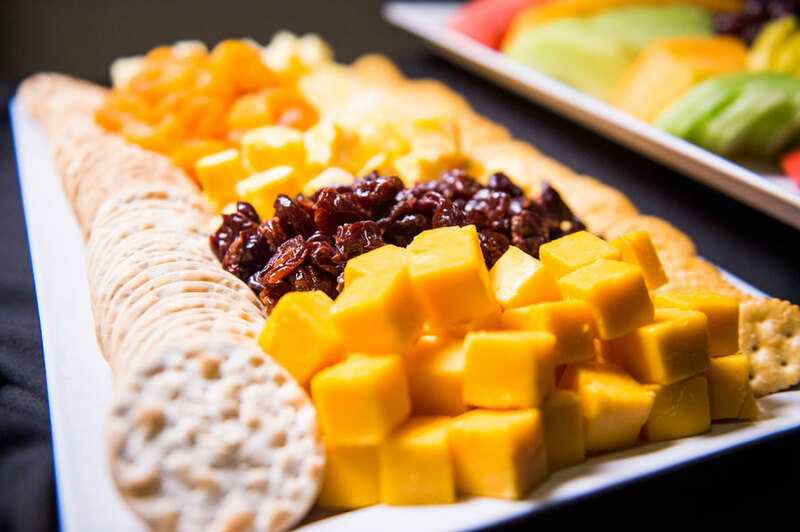 An ehanced menu including savory snacks such as spinach dip and house-made mini eggrolls will be added, as well as the popular Ooey Gooey Toffee Cake from Liberty Tree Tavern. Admission to the party is $69 for adults and $41 for children (ages 3-9). Reservations for the After Fireworks Dessert Party can be made online or by calling (407) WDW-DINE.